Lifeguards at the Island Beach Motor Lodge in South Seaside Park will have another tool at their disposal: an AED, or automated external defibrillator, courtesy of a local fencing company. An AED is a portable device that checks the heart rhythm and can send an electric shock to the heart to try to restore a normal rhythm, used to treat sudden cardiac arrest. 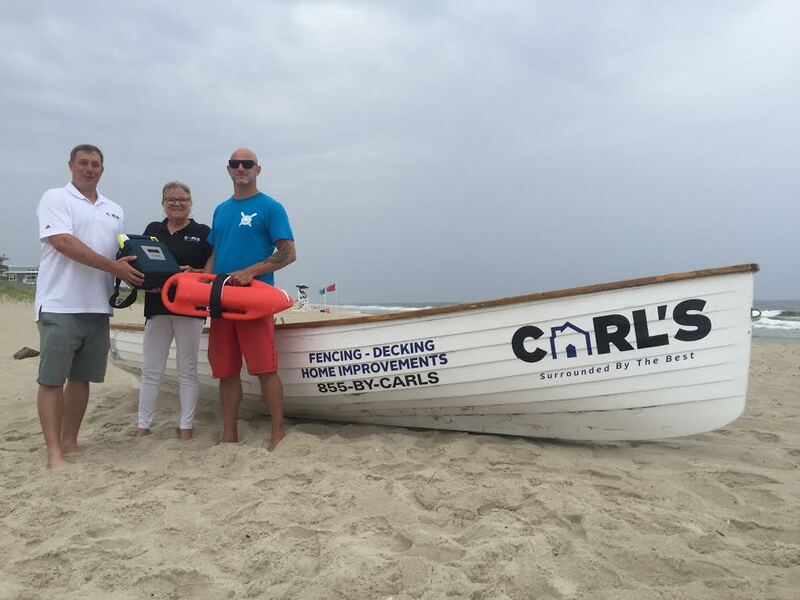 Carl’s Fencing, based in Toms River, donated the unit this week to the motel’s lifeguards. The device cost over$1,000, Schlatter said.